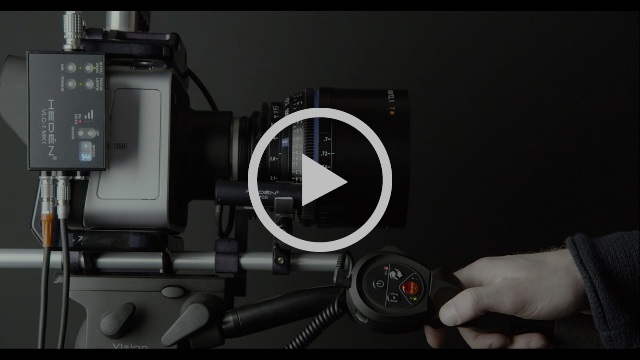 The Versatile Lens Control system can now be used on any camera using a 3:rd party LANC controller for zoom. With the rod-mount it can be used on many lenses. Meet a Hedén representative at the MK stage area of the booth! See and try the Carat on the Macro display. 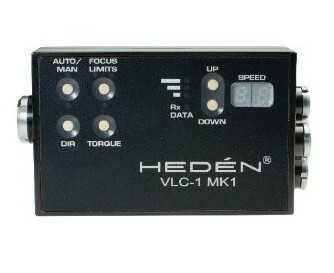 Use it with 3:rd party LANC-controller on any camera for zoom/focus control. 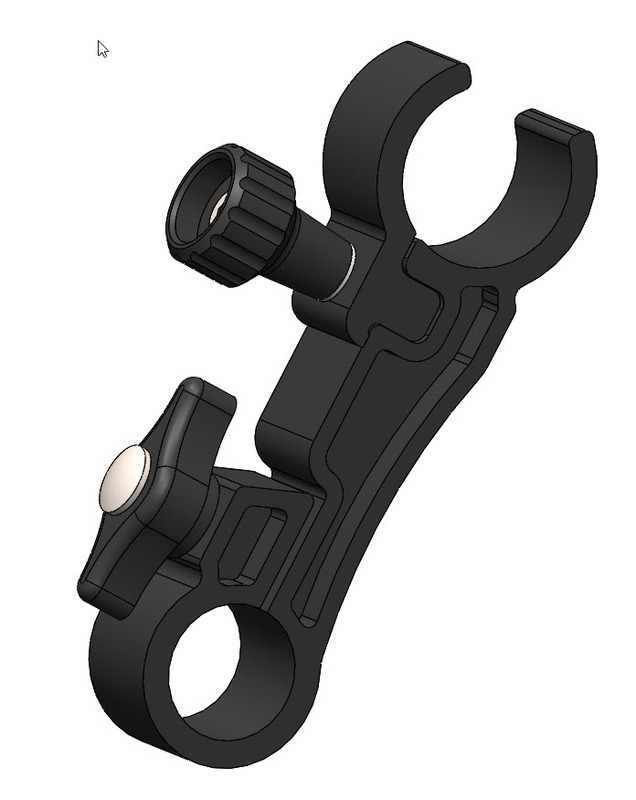 Rod-mount for the VM35 motor - use it on many lenses. Available soon. We created a flexible system to meet new demands. You can control zoom, focus or iris with the system. 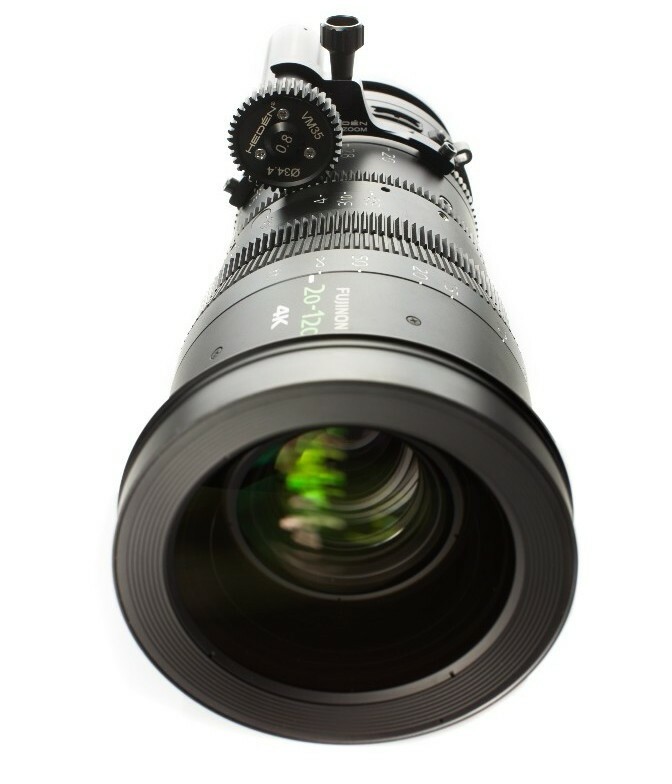 Just mount a new bracket on your next lens, and the motor can easily be moved between the lenses in seconds. No need for tools or disconnecting cables. The top speed of the motor allows for very quick zoom or focus, but still with very good control. The speed limit is easily adjustable from the hand grip or on the controller in order to do really slow or really quick movements. Still with very good control. 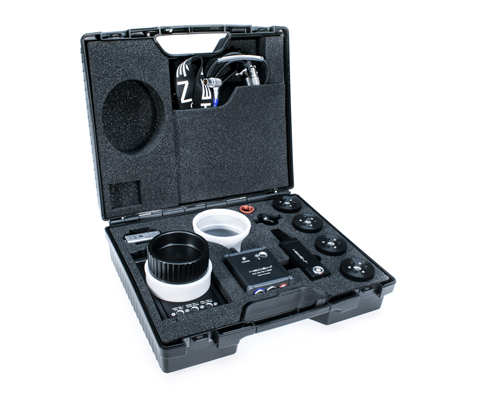 The motor override function let you control the lens by hand in parallel with motor control without loosing calibration. 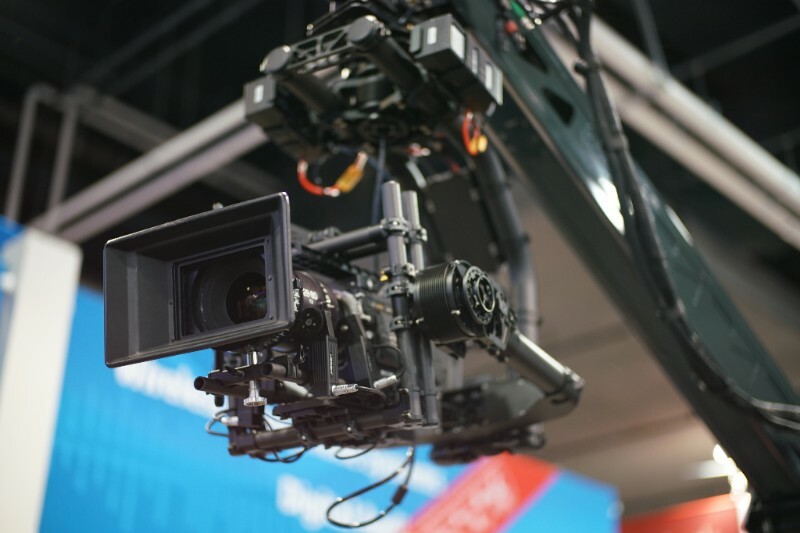 Camera integration for Sony™ FS5/FS7/FS7II by LANC protocol.